Crafts are objects, whether they are practical or decorative, that are made by hand. For that reason, they are sometimes called handicrafts. 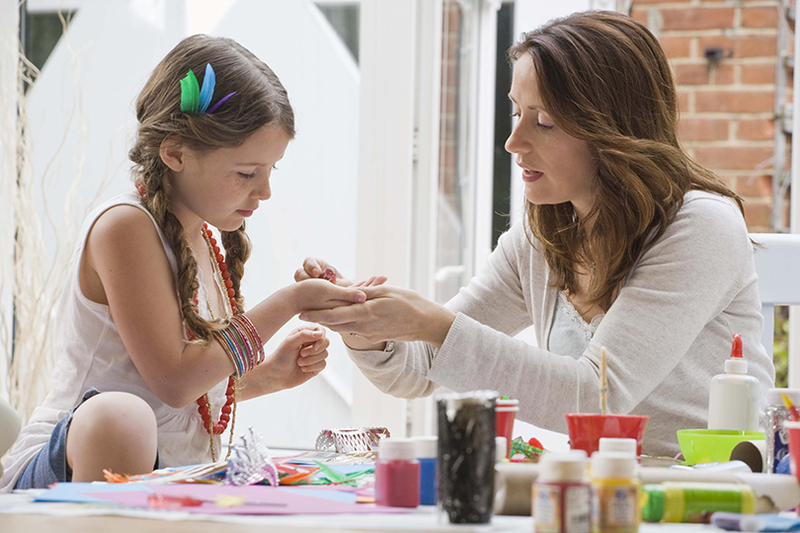 “Arts and crafts” are activities that have seen an increase in popularity in recent years. Many people enjoy the process of gathering materials, whether they are new or recycled, and putting them together to create something completely unique. Depending on your personal interests, there are a wide variety of types of crafts to make, from birdhouses to wreaths for your home. Most crafts do require some skill and you will get better as you gain experience crafting. 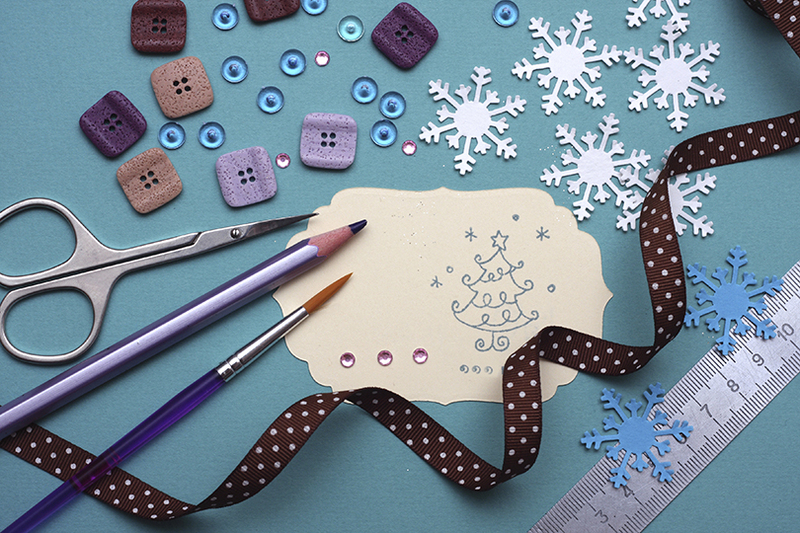 If you want to take up crafting as a hobby, the following guide can help you get started. If you’re interested in making crafts, you have a lot of options as to what you can make. You might be surprised to learn that you can make a number of things that you might normally buy, such as lamps or jewelry. 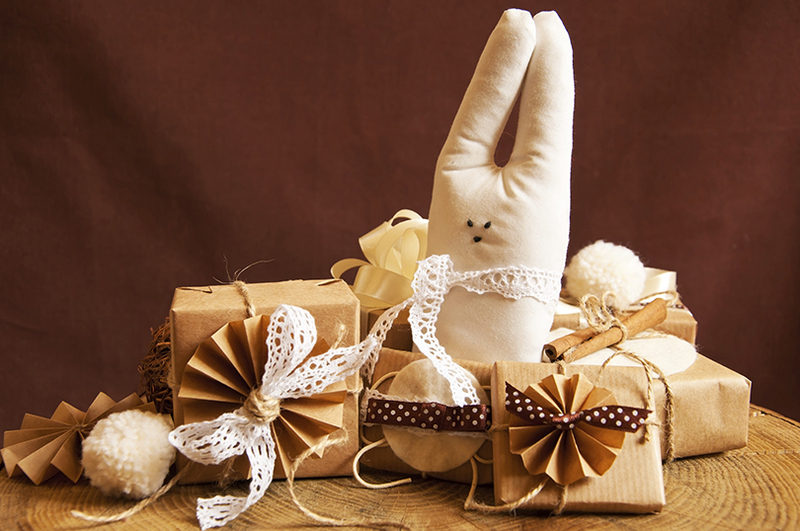 There are five general categories of crafts: textiles, paper-based crafts, decorative crafts, fashion crafts, and functional crafts. Textile-based crafts involve working with materials such as yarn, fabric, or thread. Knitting, weaving, dyeing and quilting are all examples of textile crafts. The finished pieces could be anything from decorative wall hangings to scarves and sweaters. Paper crafts are, as one might guess, made with paper. Most people have done paper crafts before in their lives, usually in elementary school or at summer camps. However, this type of crafting isn’t just for kids. There are numerous possibilities, from making greeting cards to papier-mache, sculptures and calligraphy. Decorative crafts can be made out of a variety of materials and include everything from making furniture to blowing glass. One current trend is making furniture or artwork out of recycled materials. Other traditional forms of decorative crafts include stenciling, gilding, basket-making, drying flowers, and wreath-making. If you are into fashion and trends, there is no better outlet for your talent than fashion crafts. You can learn how to make nearly anything, including personalized handbags, shoes, and every type of garment. Jewelry-making is also included in this category. Finally, functional crafts are those that hold some purpose other than decoration. You could try pottery, which can be used to hold plants or as dishware. Inventions that you make yourself are also included in this category. The tools and materials that you will need to start crafting will depend totally on what you decide to make. Some crafts require a specialized set of tools. For instance, if you want to try your hand at stenciling, you will need to get your hands on some stencils, and maybe a nice set of gel pens. Aside from that, there are some basic tools that everyone should have in their craft cupboard or toolbox, no matter what they are doing. Firstly, you will need a space to store your tools. Clearing out a cupboard especially for craft supplies is a good idea. Alternatively, you can purchase a toolbox, such as the Stanley FatMax Structural Foam Toolbox. You will want to stock your toolbox with some key items. A hot glue gun is an absolute necessity for any craft kit and the Arrow Dual Temp Glue Gun is an inexpensive but nonetheless good quality addition. Other items to consider include craft scissors, adhesives such as tape, a pair of needle-nosed pliers, and safety pins. Crafting is a worthwhile hobby. Depending on what you decide to make, you might experience a number of different benefits. The finished product that you create by crafting is the most obvious benefit. If you’ve decided to create something for yourself or for your home, you actually get something out of the process. You might spend less money on the craft than you would buying a similar item from a store. If what you’re making is actually a gift for someone else, you are showing that you care through all of the effort that you put into it. Not only that, but the recipient of your gift gets something that is one-of-a-kind and in essence, priceless. If you gain experience crafting and people like your designs, you might even be able to make a small profit on the side from your hobby. The emotional benefits of crafting are also an added advantage. When you craft, you take time out to harness your sense of creativity. Much of the time, you need to actively use problem-solving skills to make a craft work. Forcing yourself to use these skills can be invaluable and can in turn help you in other areas of your life. In addition, for many people crafting is a way of switching focus and therefore relieving stress and tension. Being dedicated to a hobby such as crafting can help to stave off depression.